Joanna works with adult individuals, couples, and adolescents at her private psychotherapy practice at The Affinity Centre Cheadle . 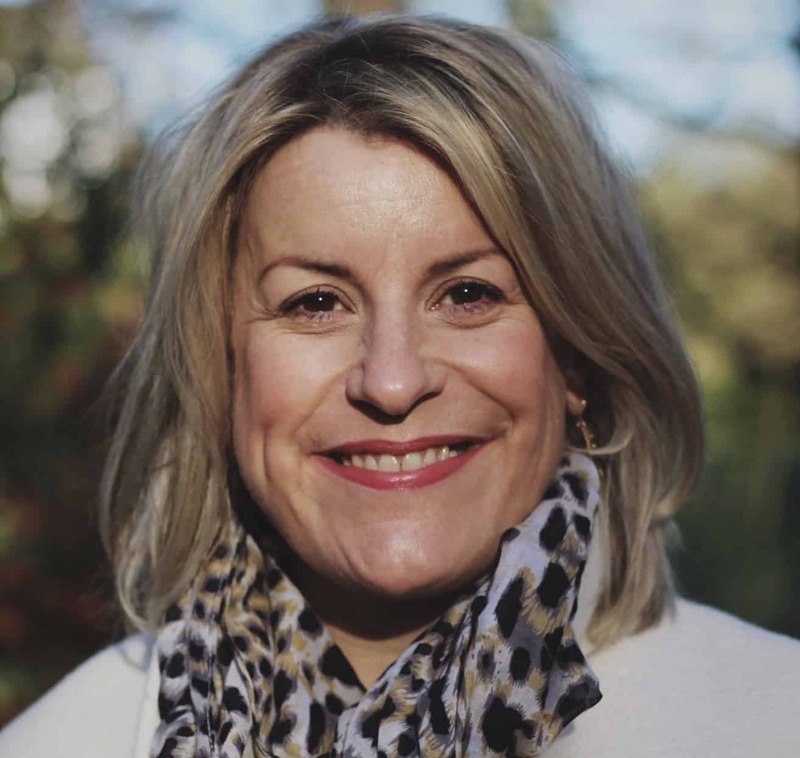 With a strong belief in the benefits of emotional resilience, Joanna uses Transactional Analysis, Acceptance and Commitment Therapy, and Imago Relationship Therapy to provide short-term and longer term therapy and counselling. Joanna has an established practice within schools and colleges in the North West offering one-to-one therapy for teachers and students. She also regularly runs Exam Stress and Emotional Wellbeing Workshops for students. It’s all-too-easy to be sold on an idea of ‘happiness’ being a route to feeling ok with our self and the world. I believe that meaningfulness and fulfilment are the route to contentment. This can include happiness of course, though not as a constant state and not at the cost of all the other feelings us humans are blessed with. Life often comes with expectations and an array of choices at every turn. Day-to-day living can be challenging when balancing relationships, family, work, and responsibilities so it’s understandable we need support when things get too much. For young people, school days aren’t always “the best days of our lives” and can be hard to navigate without the necessary life skills. Couples have long and successful marriages only for things to fall apart when a crisis hits. People come to therapy for all sorts of reasons, sometimes because of a life event or difficulty and sometimes to gain more insight, self-awareness and to improve communication and connection with others. I believe each of us deserves to live freely with confidence, and that everything we need to bring about personal change and acceptance lies within us. Experiencing your problems with a trained therapist can deepen your understanding as you gain clarity around what you think and feel, and acknowledge and accept what you have been through. I mainly work using Transactional Analysis (TA) because it’s a therapy that aligns with my personal values and philosophy . TA offers easily accessible frameworks that enables us to make sense of how our childhood experiences and personality influence our present-day life. That said, I also love Imago Relationship Therapy and use this with couples. I think Acceptance and Commitment Therapy as a very present-moment approach and I use this model with people of all ages. Whilst these three models integrate well, what is paramount is the relationship between therapist and client. The therapeutic relationship we build is unique and creates an empathetic, energising, and reflective environment which supports you in exploring your values, helps you decide what you want and which direction you want to take. I believe in a mind and body approach to therapy and encourage the awareness of this throughout my practice. Therapy requires a willingness and commitment from both the client and therapist. It can be challenging, inspiring, hard work, emotional, humorous, and of course rewarding as you move towards your goal and to a place of peace and acceptance. It’s a journey we make together. I enjoy working with adult individuals, couples, and adolescents (age 14+) with issues such as: stress and anxiety; childhood trauma and abuse; low self esteem; anger; self harming and limiting behaviours; depression; loss of motivation and sense of purpose; coping with change; growing up at any age; retirement and growing older. Being a therapist is my motivation! I’m a curiosity geek and there’s no greater learning experience than exploring what it means to be human. I am creative, grounded and compassionate. As a therapist I get to be all of myself; to share and celebrate my strengths and limitations, and encourage and support clients to do the same. Being a therapist is humbling and hugely enjoyable. I have been practicing as a therapist since 2011. Having completed my advanced clinical training in Transactional Analysis I am working towards the qualification of Certified Transactional Analyst and gaining UKCP registration. I am a member of the UK Association of Transactional Analysis (UKATA) and abide by its code of ethics and professional practice. As such, I attend regular supervision which further enhances the safety and effectiveness of my practice. I hold an enhanced DBS certificate.